This page aims to help you remove .Exte Ransomware for free. 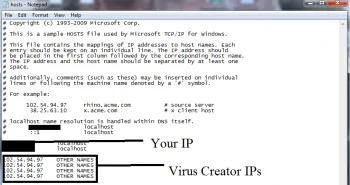 Our instructions also cover how any .Exte file can be recovered. If you have been infected by ransomware, then you have certainly done the right thing by coming to this page. We have created the following article with the intention of helping ransomware victims and providing more information about this form of cyberthreat. One of the latest ransomware variants is called .Exte, and we’re guessing it is the one responsible for encrypting your files and depriving you of access to them. Should that be the case, then here we will aim to offer you as many details about the way it may have infected you, how it could have encrypted your files and what you can do to deal with the consequences. Among other things, we will also provide you with a detailed removal guide that will allow you to locate and delete .Exte from your system. In addition to those, you will also find instructions in the same guide that might be able to help you restore the affected files. However, in the interest of full disclosure, we should say that we cannot promise a 100% success rate with all cases of infection. Ransomware is very tricky business and its devastating consequences are due to their very sophisticated encryption algorithms. What is ransomware? How does it get around? Ransomware viruses usually enter the system of their victims by stealth, and then just as stealthily proceed to execute their evil agenda. 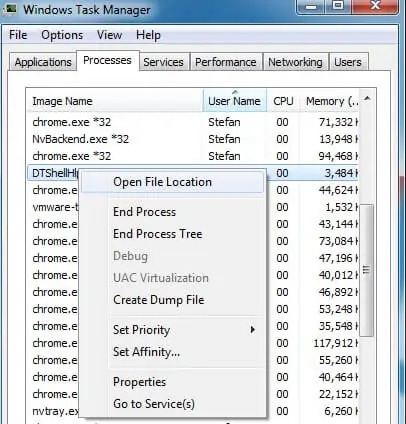 More often than not, this involves scanning the victim computer for specific files types that may vary from virus to virus. They may include but aren’t limited to audio and video files, pictures, documents, executable files and even certain system files. Once the scan is complete, .Exte or whatever other cryptovirus it is will typically begin to create encrypted copies of those files, one by one. At the same, it will in the same sequence also delete the originals of the files, leaving the user with a bunch of useless data that cannot be accessed using any known program. 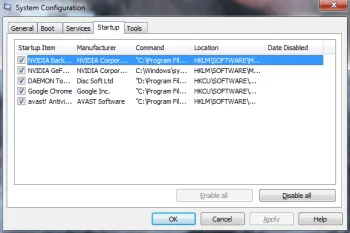 And then, once all that is over, the virus generates a ransom note on the desktop of the computer to inform the victims of the processes that have taken place and the ransom that needs to paid in order to reverse them. Notice also that the ransom is usually always required in bitcoins (or some other cryptocurrency). That is because those are very difficult for the authorities to trace, which is sort of a guarantee for the hackers that they won’t be discovered and brought to justice. But still one very question remains: how could you have possibly gotten infected? There are numerous answers to that question and we can’t, unfortunately, point you in the direction of the right one in your case. But we can certainly describe some of the most popular methods ransomware like .Exte uses to get around. Such are, for example, malvertisements. These are online ads that seem perfectly ordinary, if it weren’t only for the fact that they can be carrying potentially deadly malware in them. One click on an ad like that is often all it takes to land an infection, and not necessarily just with ransomware. Another no less popular method is still using the good old spam emails and malicious messages on other messaging platforms. These are known to contain an attached files or a link, so if this is something you recall opening not so long ago, that might be where the virus came from. The key to avoiding potential attacks like this is avoiding the possible sources of ransomware. Be cautious with web locations you choose, especially with download sources and certainly never just blindly trust incoming emails or other messages without first making sure that they are indeed safe to interact with. Another good thing to do specifically in the event of infections like .Exte is to keep backups of your most important data stored on separate hard drives. As for dealing with .Exte right now, it’s paramount that you remove it as soon as possible. Our removal guide below will help you do that, and a separate set of instructions within it will also guide towards the restoration of your encrypted files. We would like to warn you that ransomware encryptions are very tricky and differ from case to case, so it may not always be possible to count on a full recovery. Nevertheless, before surrendering to the demands of the blackmailers, victims owe it to themselves to try out every other possible alternative first.